Whether you are managing a sales team or in the process of building one, the objective is to do your part to help them thrive. In the age of technology, being able to effectively connect, communicate and gain the trust of your team is more important than ever. It’s now easier for them to blow off prospecting or following up to watch a good cat video. Do a Confidence Check – If you want to build a thriving sales team, before dealing with your team members, be sure you have dealt with yourself, first. Confident leaders inspire confidence in others. 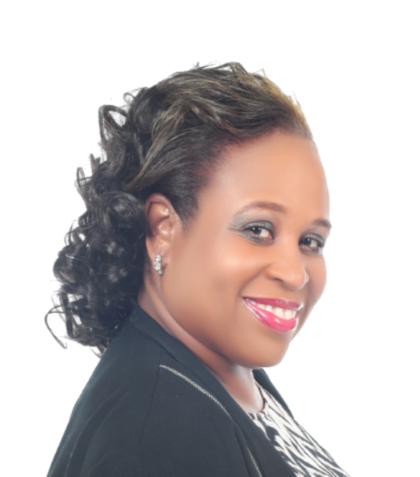 When you thrive, you will automatically have a thriving sales team. 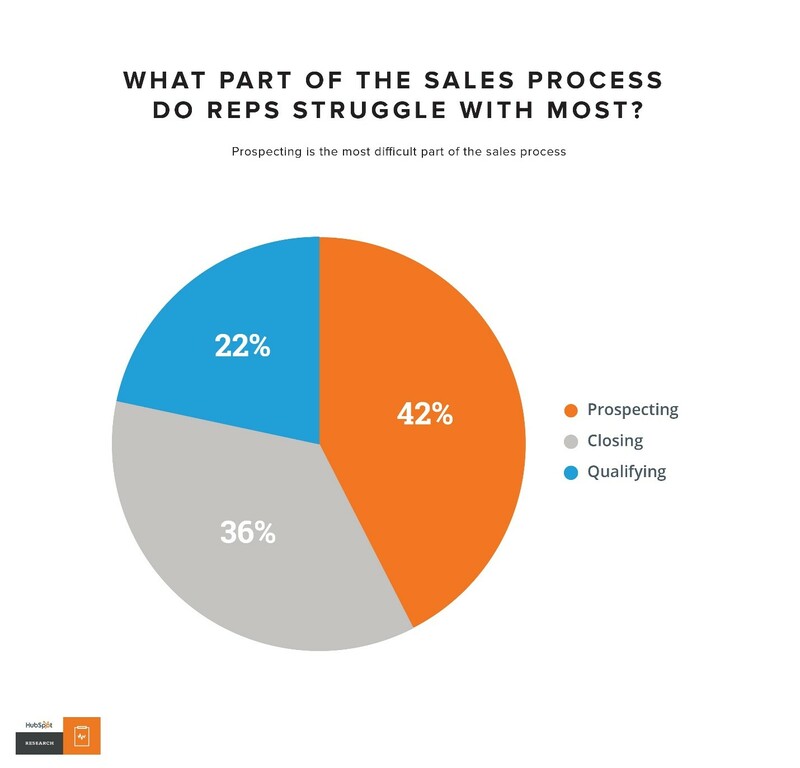 For example, are you among the many sales people that do no like to prospect (see chart)? If you are not prospecting, neither is your team. When I was in Mary Kay Cosmetics, I learned “the speed of the leader is the speed of the gang”. This means if you are not thriving, don’t expect your team to break any records. This is a tough pill to swallow if you are currently managing a lackluster team. The good news is it is curable and fixable. Confidence is something you can strengthen. Sometimes, when coaching team leaders or managers, they often start complaining about their teams. They don’t realize the team reflects their attitude, work ethic and how they feel about themselves. A harsh truth is, confident leaders find a way to ethically win without blaming the team. If that means more personal training, reading, coaching and/or field experience, confident leaders will get it done. Confidence is about knowing that you deserve to be your best and work with the best. It also means training your team to win instead of berating them behind their backs. Keep in mind, your team is looking to you for guidance. Stop Acting Like a Boss – You are a leader and not a boss. Guidance and respect will inspire your team to go above and beyond what they think they can achieve. Bossing your team members as though you are superior to them automatically gives them a feeling of being inferior. People who feel inferior will not do their best. As a sales director, it was common to visit another sales director’s weekly meeting. One week I decided to visit a top sales director’s meeting to pick up a few tips. While waiting for the meeting to start, I heard one of the team members say to another team member, “You’d better take that gum out of your mouth, before she (the top director) embarrasses you in front of everyone”. The team member immediately took the gum out of mouth and quietly said, “That’s true, she can be so rude, sometimes.” If you’re thinking, but she had a top producing team. That is true. But eventually the team members stop coming to the meeting and the director is no longer a director. There are ways to show team members the proper respect and give them guidance that boosts inspiration, while maintaining their respect for you. 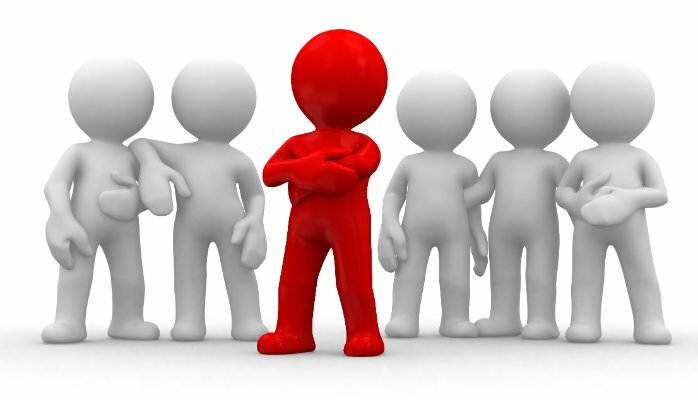 Being in a leadership position does not really make you the boss over others, but it does set the tone for you to make connections and build winners. Use the “Coulds” and Get Rid of the “Shoulds” – When a team member is asked if they “could…”, he or she feels empowered. Could sends a message that you see them as responsible and capable of making their own decisions. When you treat people as you want them to be, many of them will rise to the occasion. By asking “could you…,” the team member feels like a valued member of the team and this creates loyalty. On the other hand, using “should” comes across as controlling and condemning. When a team member is told they “should…”, it can be interpreted as a sign that the manager or team leader does not have confidence in their ability to complete a goal. Using “should” isolates the leader from the team, because it makes the team feel restricted. Restricted sales team almost never do well. If you find yourself constantly telling members of your team what they should do, they may need additional training and coaching. If you want to build a thriving team, always check your leadership style and how you feel about yourself, first. How are you interacting with them? While you do not want to be their hanging out buddy, you want to be careful not to come across as the boss. Sales members rarely communicate openly and honestly with the “boss”. Finally, check how you communicate with the team and be aware of how they are communicating with you. If you’re thinking they “don’t communicate with you at all”, that is still a form of communication. What’s being communicated is that you are not connecting with your team and that is, most likely, the main reason why they are not thriving.